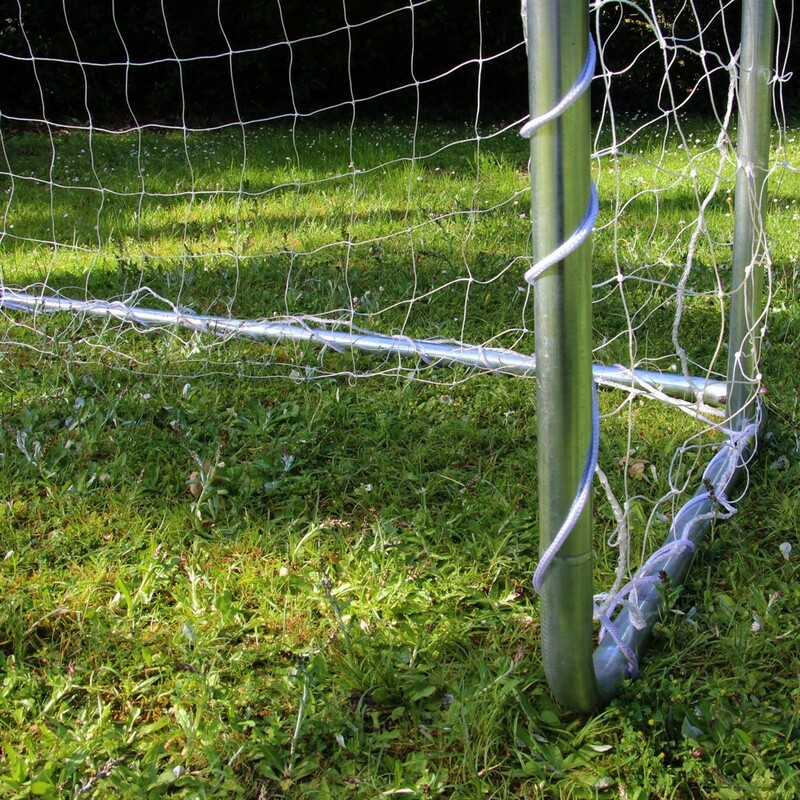 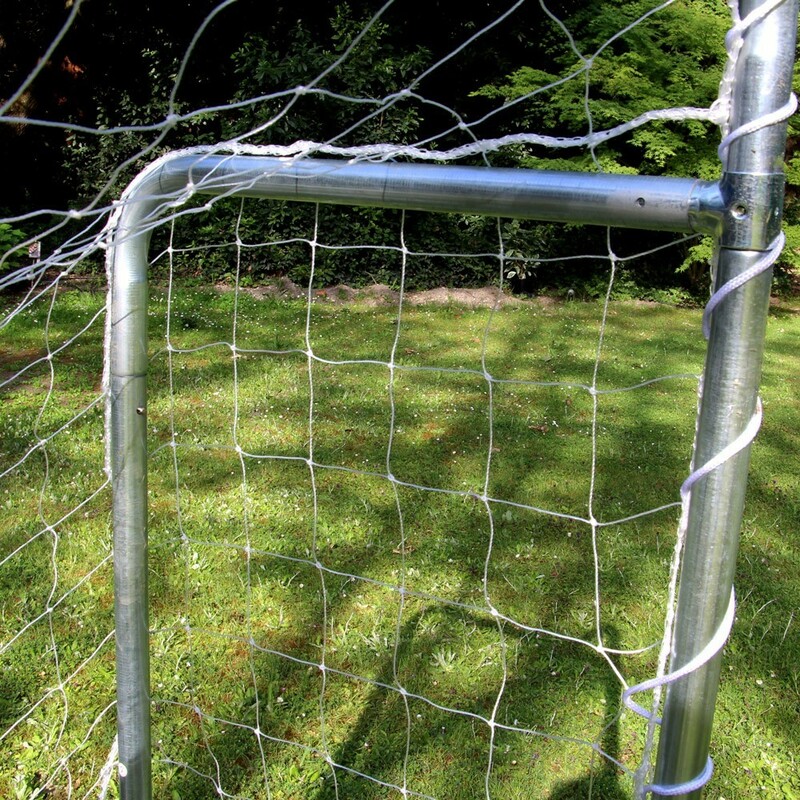 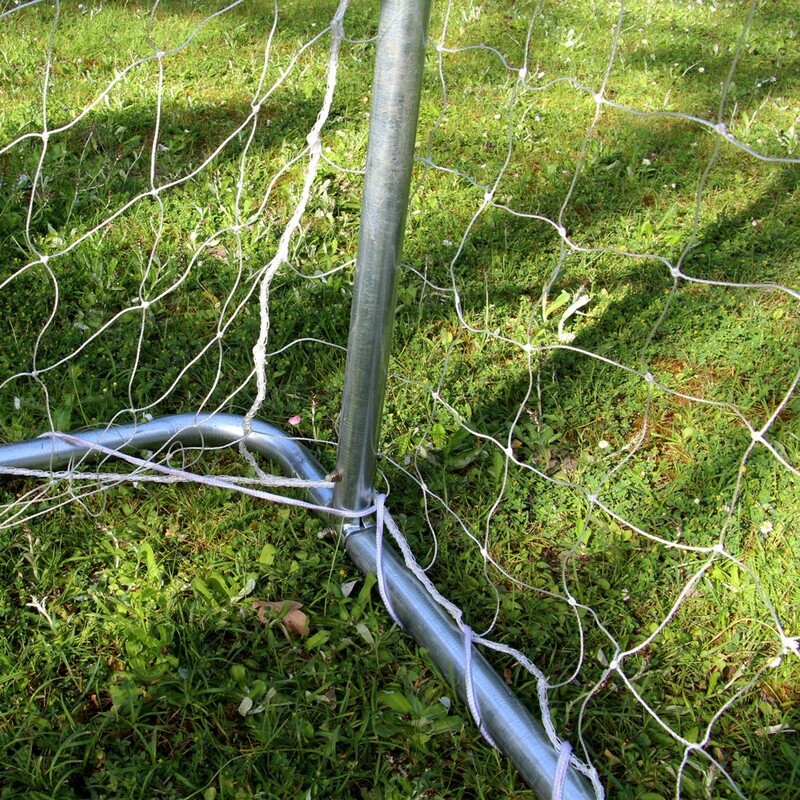 Is your football goal’s net worn out? 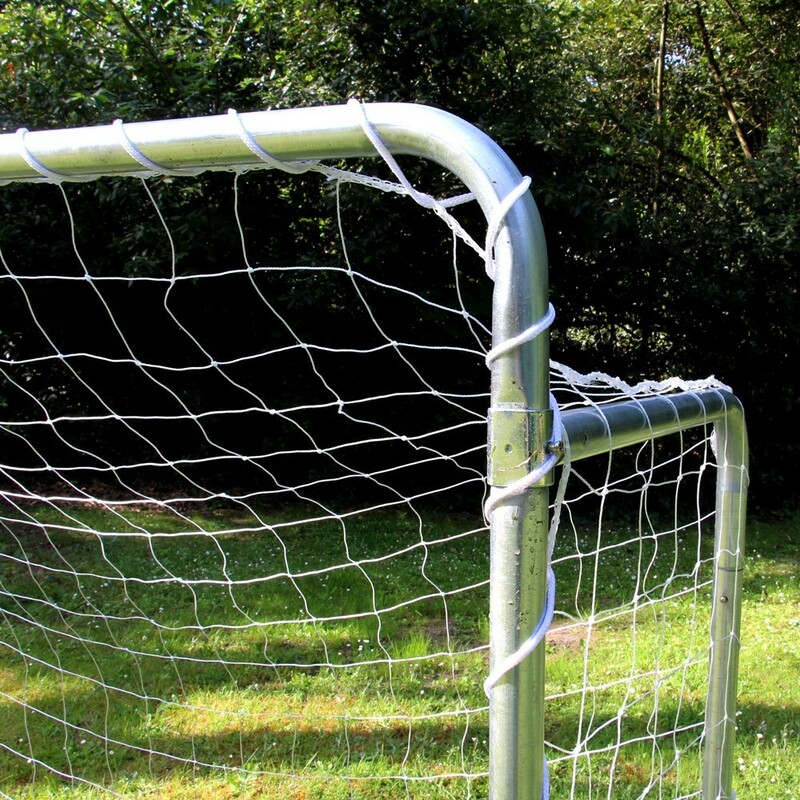 Easily replace it with our football nets, almost identical to the original. 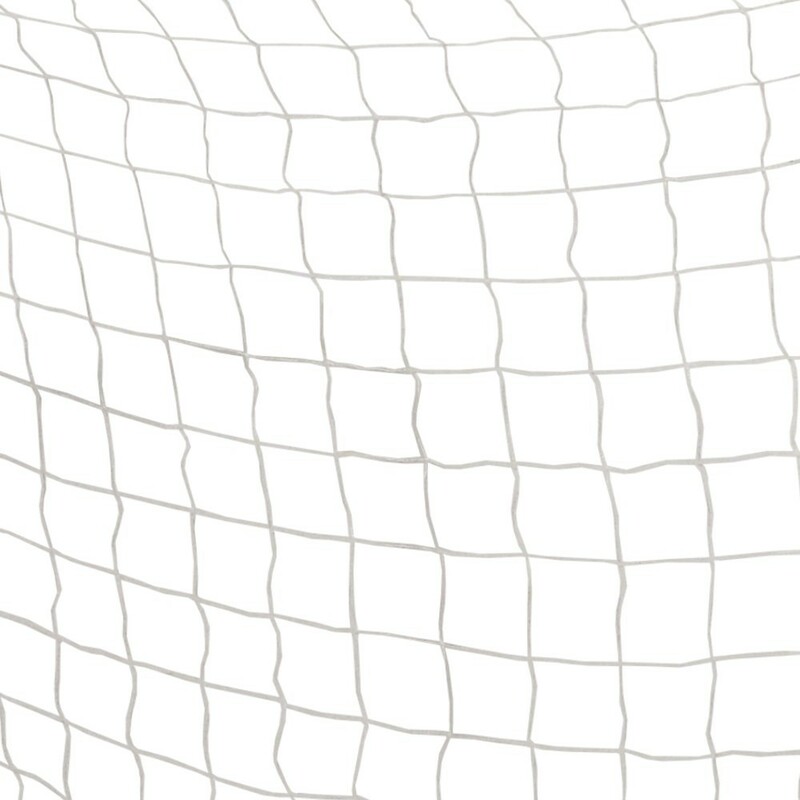 Made from 180g/m² polyester with 10cm gaps in the netting, you can attach it easily with its rope lacing tied around your goal.